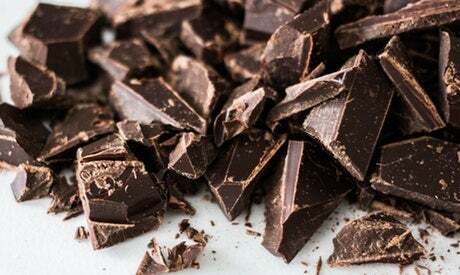 We live in a world where over 7 million tons of chocolate are consumed every year, and yet, most people don’t know all that much about their favorite treat. Next time you and your friends indulge together you can wow them with some of these fun facts. In Mayan times cacao beans were used as currency and were considered to be worth more than gold dust. 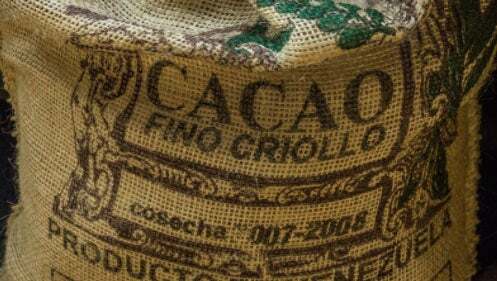 In order to keep the value of the cocoa bean in check, cultivation of cacao trees was restricted. Otherwise it would have been too tempting to just grow your own currency! 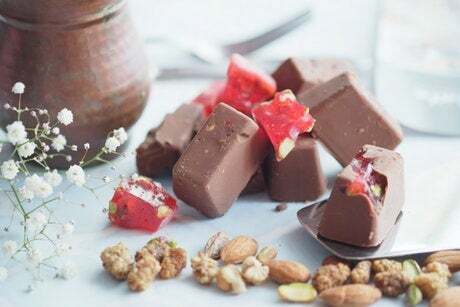 Until 1847, chocolate was a delicacy enjoyed in bitter liquid form. The British chocolate company, Fry and Sons, introduced the concept of “eating chocolate” after combining cocoa butter, sugar, and chocolate liquor. Their concoction was more grainy than smooth, but was still enjoyed by many. Daniel Peter spent 8 long years trying to figure out a recipe for milk chocolate that would work. It wasn’t until 1875 that he realized that condensed milk was the answer to all of his troubles. We’re so glad Daniel never gave up! It takes 400 cacao beans to make just one pound of chocolate. 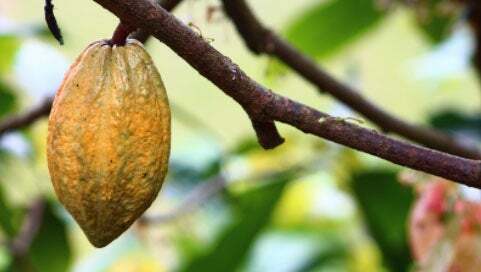 Here’s what that means: Each cacao tree produces around 30-60 pods per year. Each pod contains around 40 beans. So each tree only produces 2 to 3 pounds of chocolate per year. Add to that the fact that cacao pods are harvested by hand, and you’ll start to understand why good chocolate is expensive. 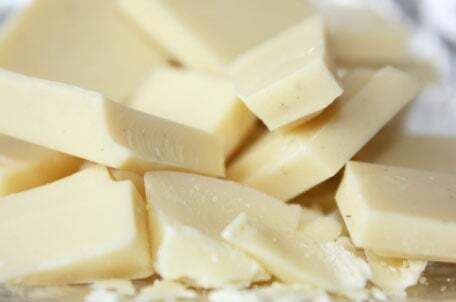 White chocolate isn’t actually considered to be chocolate because it doesn’t contain any cacao solids or cacao liquor. This sweet treat is made up of a blend of cocoa butter, vanilla, and sugar. Don’t worry, we won’t judge you if it’s still one of your favorites. The mere smell of chocolate increases theta brain waves which trigger relaxation. 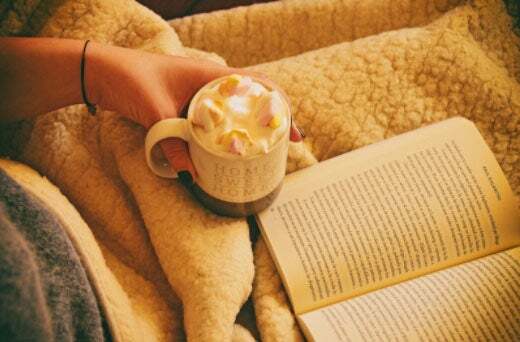 In fact, a recent study showed that when chocolate scent was diffused in bookstores, sales of books increased, especially sales of romance novels. Relaxation, indeed! Chocolate also contains tryptophan. Eating it affects endorphins in the brain and increases the production of serotonin which causes generalized euphoria. 7. The best chocolate treat was a complete oops. 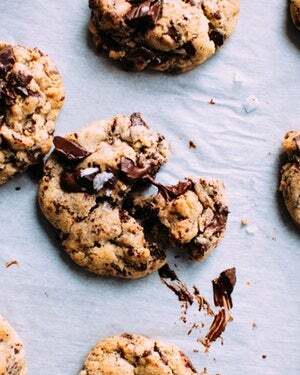 Chocolate chip cookies were a complete accident caused when a housewife thought that adding chocolate chunks to her cookie batter would result in chocolate cookies. Instead it resulted in what would become everyone’s favorite cookie. She eventually sold the recipe to Nestle Toll House in exchange for a lifetime supply of chocolate. Yes, please! It just so happens that chocolate has an antibacterial effect on the mouth. 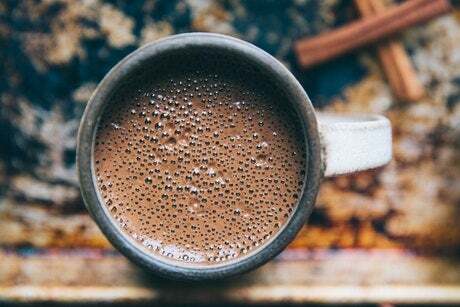 Eating pure cocoa can actually prevent tooth decay. The real question is why no one produces any chocolate flavored toothpaste!